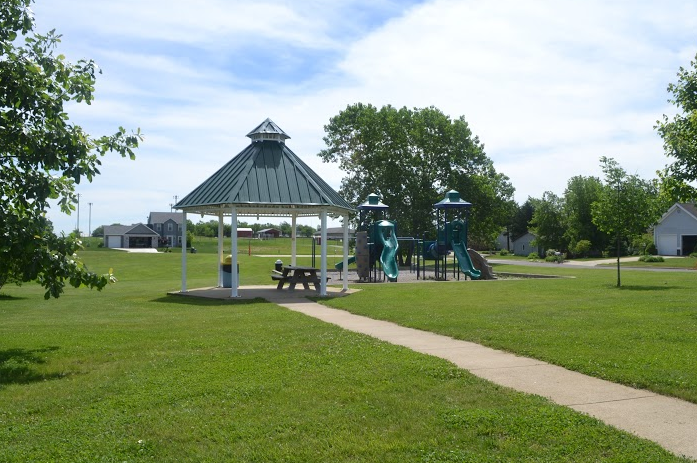 In 1995, James and Cindy Garber gave land to the Village of Metamora to be used as a park in the Brighton Park subdivision. The land was later transferred to the Metamora Park District. In 2007, the park was built to include a playground, gazebo, and basketball court. 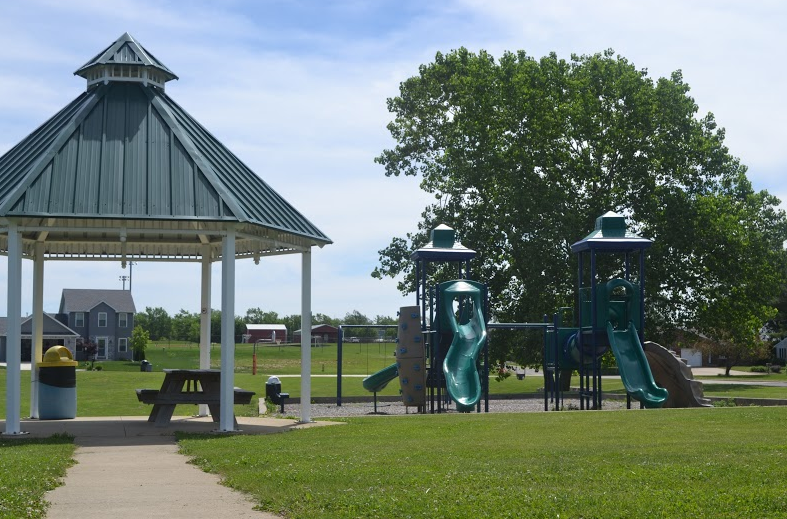 ADA compliant playground equipment was installed in 2018 to enrich the experiences of all children.